Hailing from a small farm in Wisconsin, Steve has accomplished so much within his career. 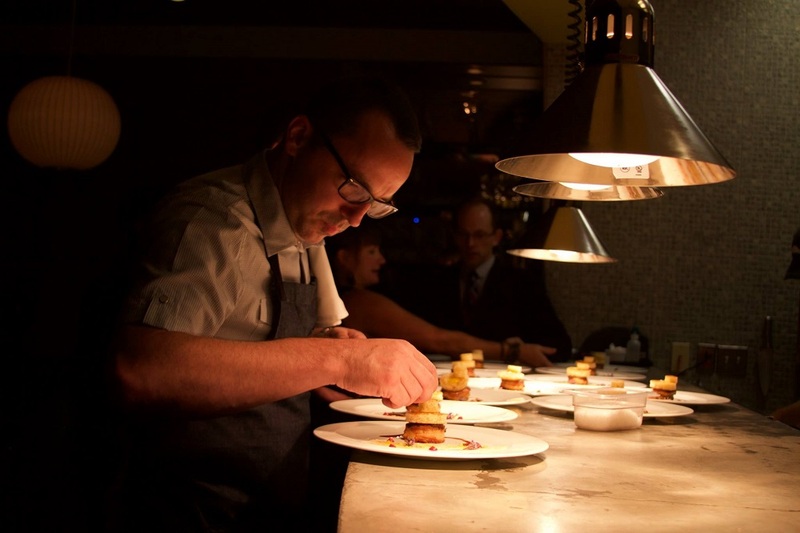 He began to make a name for himself in the culinary scene of New Orleans as Chef De Cuisine at August restaurant. In 2010 McHugh and his wife moved from New Orleans to San Antonio to open a restaurant on behalf of the Besh Restaurant Group. Shortly after moving, McHugh was diagnosed with non-Hodgkins lymphoma and put his life and work on pause as he underwent surgeries, then chemotherapy for a year. 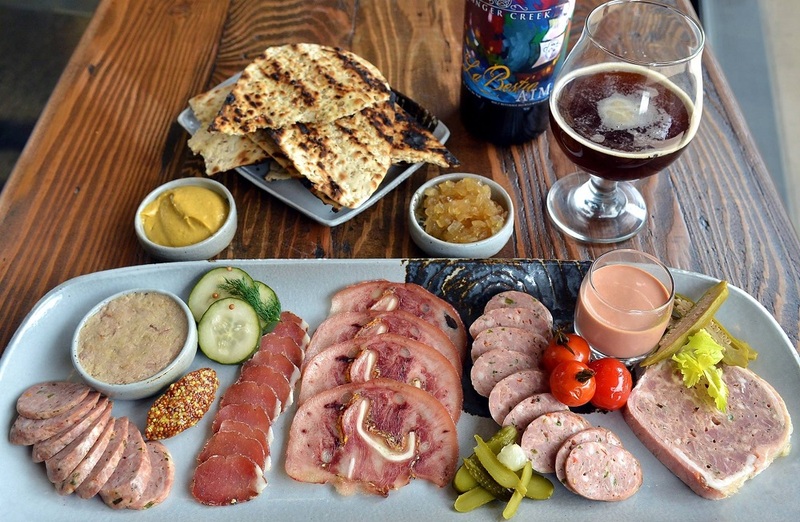 Having successfully battled cancer, he was inspired to open Cured in San Antonio’s Pearl Brewery. The name is a nod to his recovery as well as the artisanal cured meats the restaurant specializes in. After establishing Cured, his next move was to give back. Since charcuterie was one of the obvious stars of the menu that became his vehicle. McHugh created a charcuterie program that donates $1.00 from every board Cured sells. Each quarter a different local charity is chosen and at the close of the quarter Cured totals the donations, writes a check and it’s on to the next charity. To date, Cured has donated more than $50,000 to various San Antonio charities. Past recipients include the Leukemia & Lymphoma Society of South Central Texas as well as the USO and local animal charities. 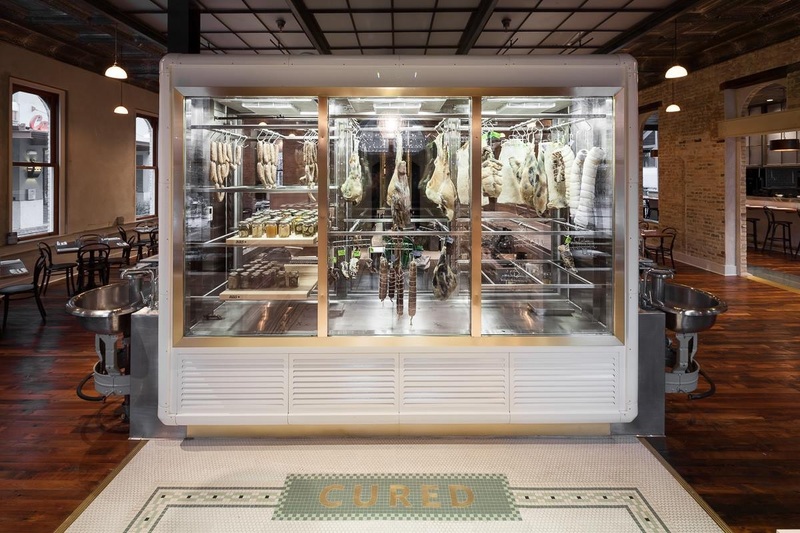 By making use of the purest local ingredients, Cured has built a foundation of delicately hand-crafted cured foods, proving that the power of the plate is more than just a meal. At Cadillac, we celebrate those whose perseverance and vision have reshaped our city, our lives and our culture - including McHugh’s passionate and innovative spirit. His spirit makes him one of the original and driving persons shaping San Antonio.